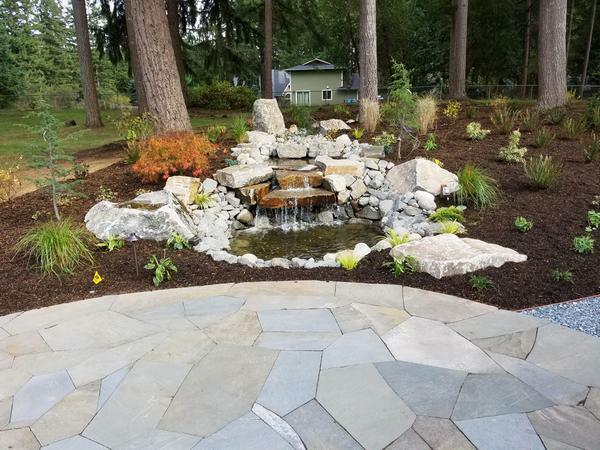 Any type of water feature installed on your Sumner, WA property can be eye-catching and relaxing. They are easily built and installed when you hire the experts, and the end result is breathtaking, yet soothing. 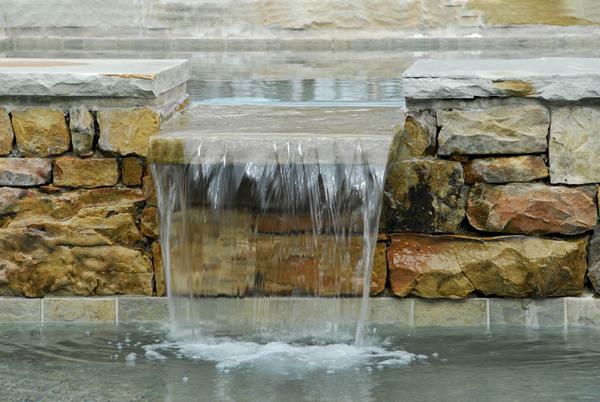 The end result may look like you spent weeks and weeks building a water feature, but our experts can do it much faster. Just ask any Sumner resident who has hired us to install a water feature on their property; they'll tell you just how quickly the process went. Sunshine bouncing off of water is one of the most relaxing sights, and the sound of running water is a great way to decompress on evenings and weekends. Having outdoor water fountains installed on Sumner properties is a great way to relax, but also adds value to your property. Get in touch with us to see the latest outdoor water fountain designs and to schedule your free consultation. Any backyard waterfall design you can think of, we can build and install it for you in Sumner. 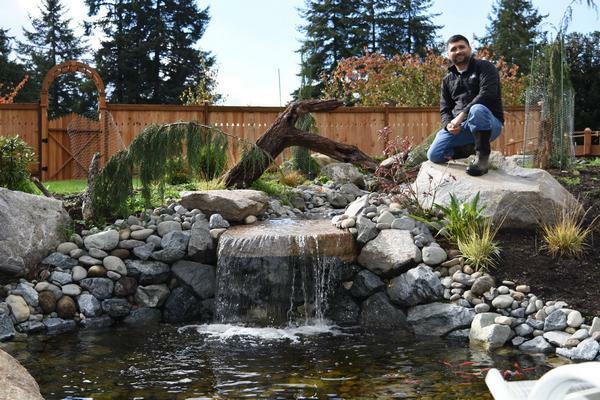 Call Nasim & Sons at (253) 777-3881 if you want a water feature installed on your property in Sumner.